In the modern business world, the idea of a ‘job for life’ is very much a thing of the past. Not so long ago, people finished their education, started work in an organisation and they would spend the rest of their working life advancing, hopefully, through the ranks of that particular company. While the idea of moving within your industry was still possible, the thoughts of changing industry, especially at an executive level, was virtually unheard of. Thankfully, those days are now behind us. Executive recruiters look beyond the scope of your current position and instead focus on the skills and expertise you can bring to a completely different playing field. 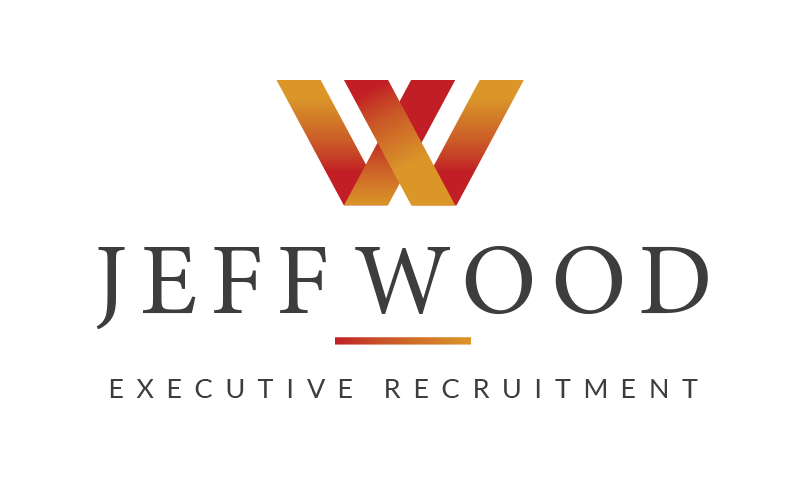 Executive recruiters look beyond the scope of your current position and instead focus on the skills and expertise you can bring to a completely different playing field. Continue reading to learn more about how you can successfully change industry at an executive level and what you need to consider to do so. Moving to a new industry doesn’t mean starting again from scratch. The skills and executive knowledge you have amassed can be utilised to meet the challenges and demands of your new position. Speak with an industry professional, an executive recruitment firm or a peer with experience of the industry to identify which skills you have that will make the move easier and make you more attractive to prospective employers. With their first-hand knowledge, you will also be able to identify any skills that you may need to develop in order for a smooth transition. Every organisation has their own way of doing things, a unique company culture and approach to business. Entering the company at executive level, you will potentially have the opportunity to make changes as time goes on. In order to gain the trust and respect of the current company culture, don’t try to change too much too quickly. Consider what is working and what is not. Take some time to carefully evaluate the inner workings of the organisation and try to adapt to how they conduct business before making any significant changes. Embarking on a new challenge is exciting and making such a drastic change can open up a world of possibilities. When discussing your options with an executive recruiter, try to focus on growing industries. Sectors that are experiencing growth are typically more exciting, hold more potential in terms of progress and creativity and will allow you more scope to get a foothold in what’s going on. High-growth industries are generally more open to change and fresh ideas from executives from all backgrounds. To remain at the top and perform the best that you can, you must always be learning and seeking out knowledge. Smaller organisations are often more willing to recruit executives from other industries, as there are generally fewer management levels to promote from within the company. Consider taking on an executive role in a small to medium-sized company to gain some experience in the industry. Dedicating time to becoming familiar with the processes, systems, technology and terminology will be invaluable as you progress in your new sector of choice. Moving into an executive position in a new industry can be a little overwhelming but it is very achievable. Many successful executives have been recruited by companies in a completely different industry to where they have their experience and had a huge amount of success. There are so many executive skills that are easily transferable from one industry to another. Be prepared to challenge yourself, learn and adapt and you’ll be ready to embark on an exciting new chapter of your executive career.